A well-aligned smile is not just a part of a pretty face – it’s the mark of a healthy mouth. 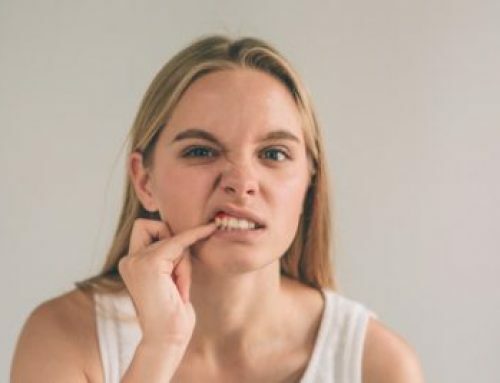 Straight teeth allow you to brush your teeth more efficiently, improve speech, and allow for better digestion, leading to overall better health. Having crooked teeth isn’t just an eyesore, it also provides more nooks and crannies for food to get trapped making them harder to clean. 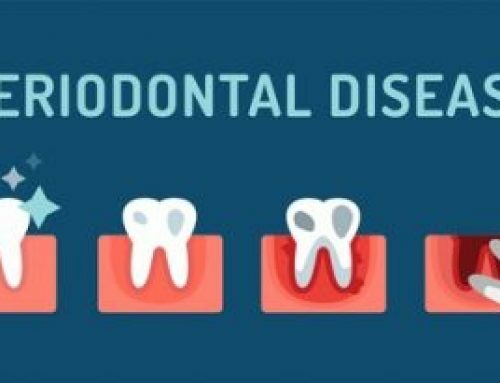 This will lead to a build up of plaque or an abscess, or even gum disease, which can result in one or several teeth being removed. 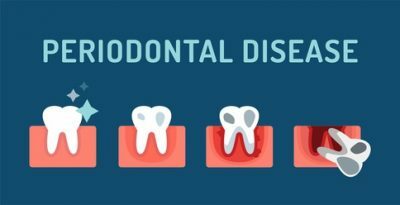 Recent studies have shown patients with gum disease are at significantly higher risk for heart disease, diabetes, and other serious health conditions. Well-aligned teeth trap fewer particles, develop fewer areas of decay and are easier to floss, all of which are vital to good gum and oral health. 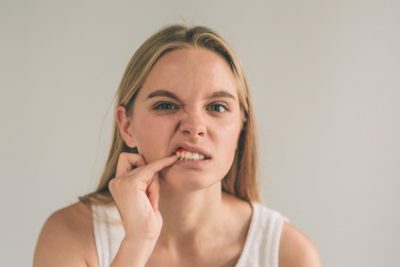 Missing, crooked, or worn teeth can cause changes in your bite and jaw that can lead to functional problems when chewing and pain in your jaw. Procedures like, dental implants, veneers, or crowns restore the strength back to teeth that are weakened from large fillings, cracks and wear. Crooked teeth are often the result of overcrowding, which can be easily fixed with Invisalign© Invisible Braces, which will straighten and align your teeth over a few short months. Having a missing tooth is not purely a cosmetic problem either. It can leave your gums exposed, making it difficult and painful to eat on that side of your mouth. A missing tooth can also upset the balance of the other teeth in your mouth. This can result in the teeth shifting & moving around your jaw in order to compensate for the missing tooth. 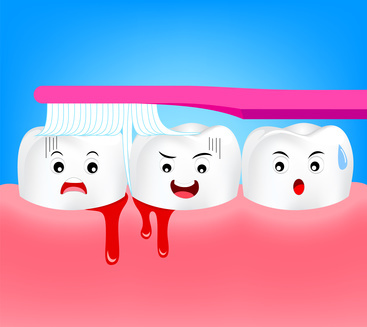 Your teeth can then become more crooked which can result in other problems. 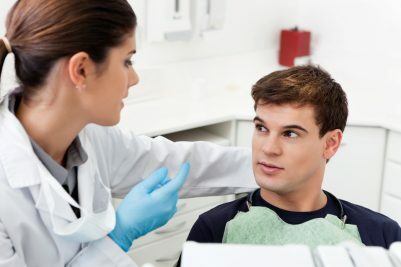 Missing teeth can easily be replaced with dental implants and crowns which will restore the strength and functionality of the missing tooth, prevent bone loss and prevent the rest of your teeth from shifting due to the loss of a tooth, which could affect your bite and ability to chew efficiently. In your mouth there are more enzymes that break up food than in your stomach, making digestion easier. People who chew longer and eat slower digest their food better and have a tendency to be slimmer! Straight, strong, and healthy teeth do a better job of breaking up food, allowing for better digestion. 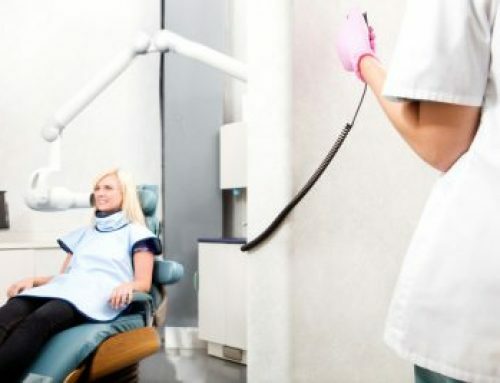 Ensuring your smile is as healthy as it can be does include cosmetic dentistry! Remember strong, well-aligned teeth are easier to brush & floss and this can reduce your risks of developing serious oral health problems, including gum disease. Cosmetic dentistry also has a profound impact on your self-confidence, romantic, and career success. 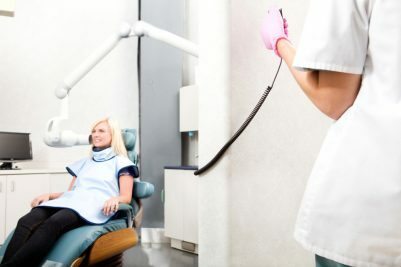 So, next time your dentist or hygienist talk to you about cosmetic procedures, remember the treatment they are recommending can have a profound impact on your oral health and total wellness.